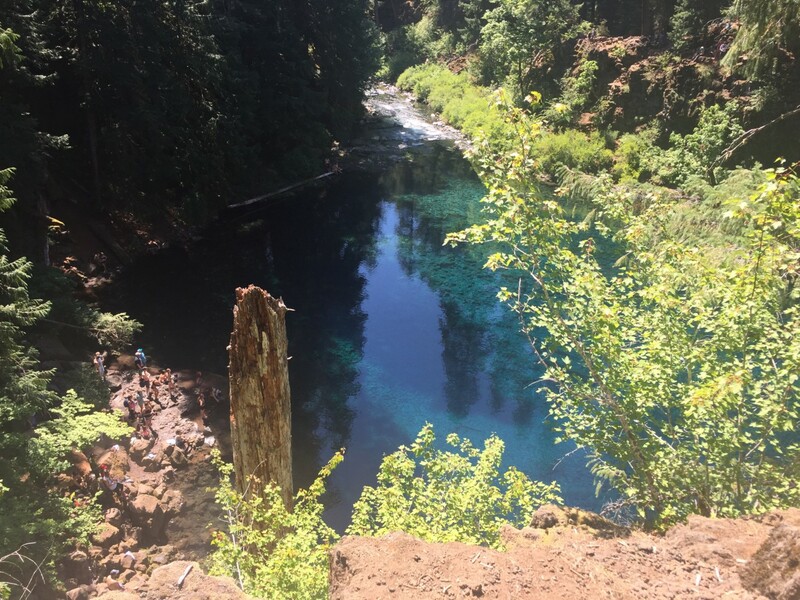 If you are looking for a great hike in the Western United States, a Tamolitch Blue Pool hike is an easy in-and-out trip with a beautiful destination. 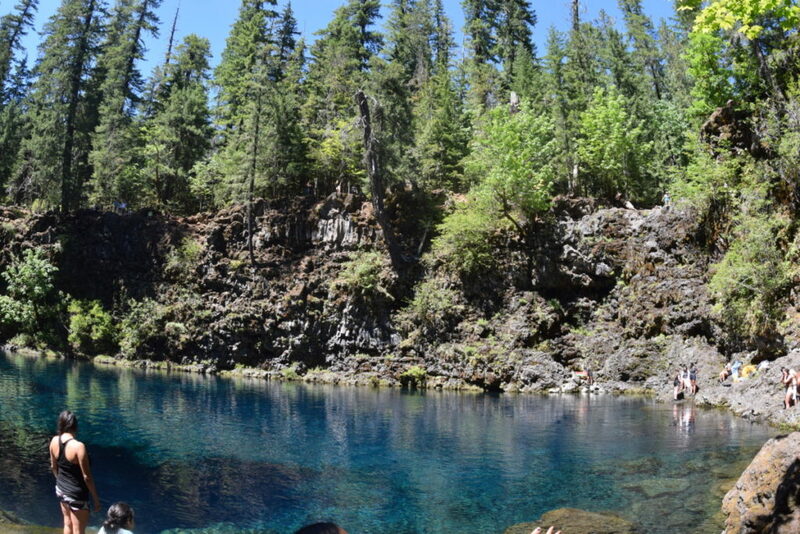 The Blue Pool is located on the McKenzie River Trail in Central Oregon, only about an hour outside of Bend. 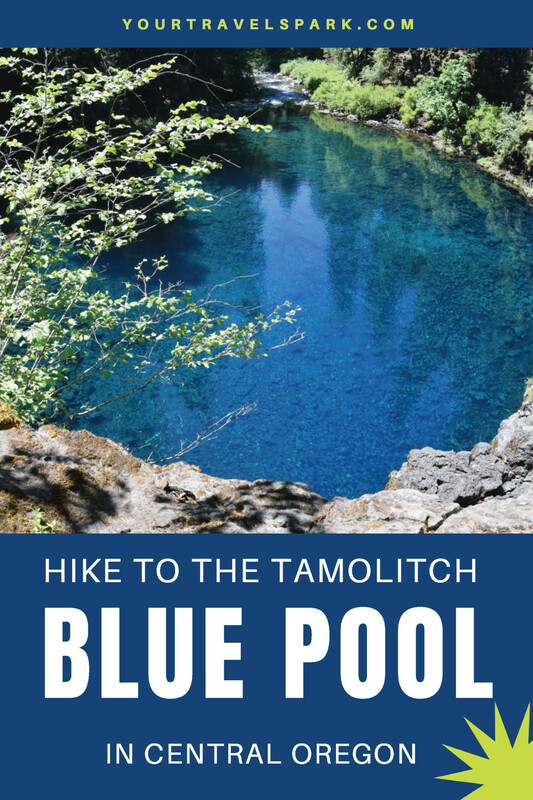 Learn more about the hike to the Tamolitch Blue Pool Oregon. 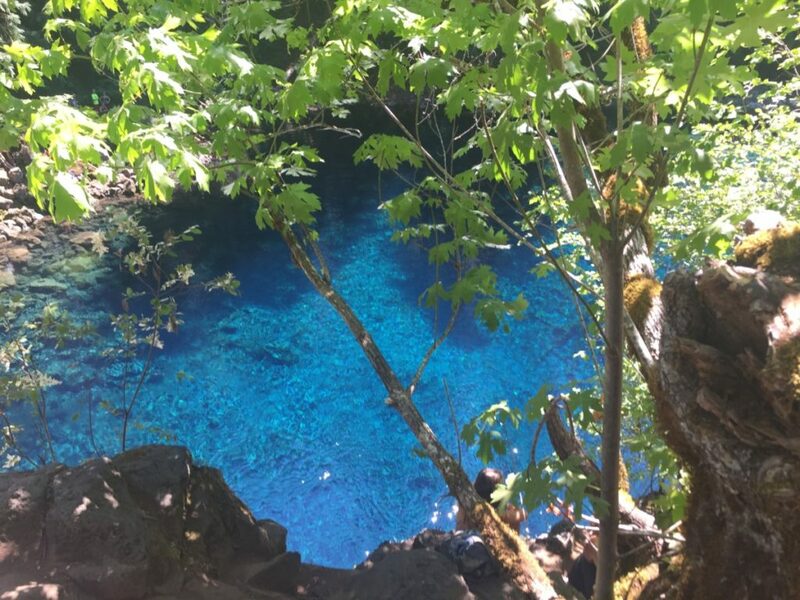 Although the water used to flow to the Tamolitch pool from a waterfall, it now flows from underground, through lava fields — creating the blue color. The waterfall now only flows over the waterfall ledge a few times a year. 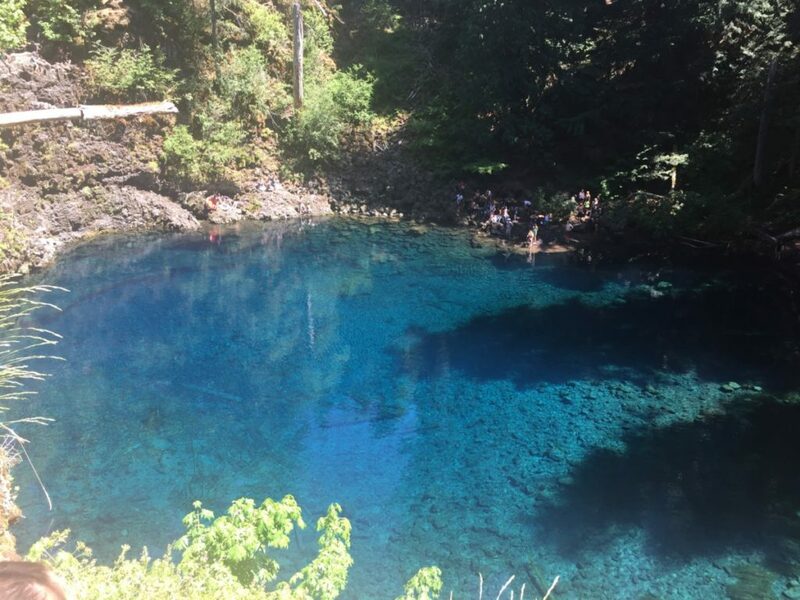 Blue Pool Oregon is anywhere between five feet and 30 feet deep, which makes it a popular diving spot. 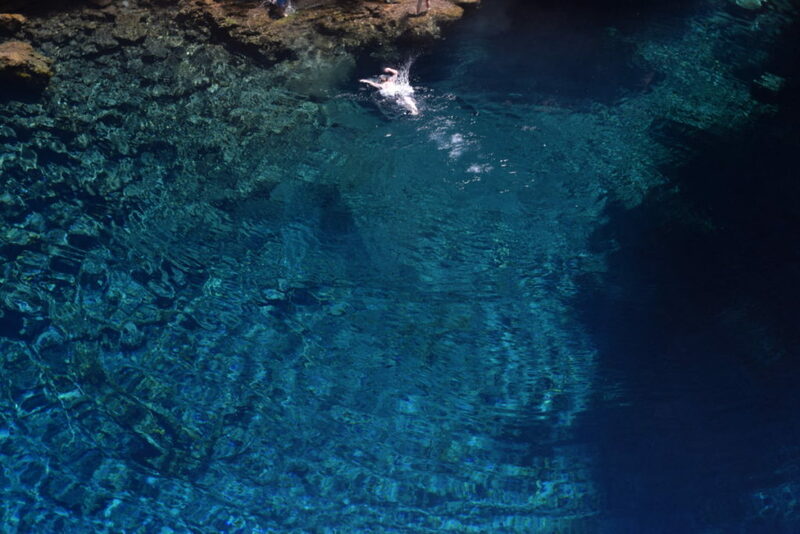 However, although the Tamolitch Blue Pool has been named one of the top swimming holes, it is on average 37 degrees (and therefore way too cold most the time). 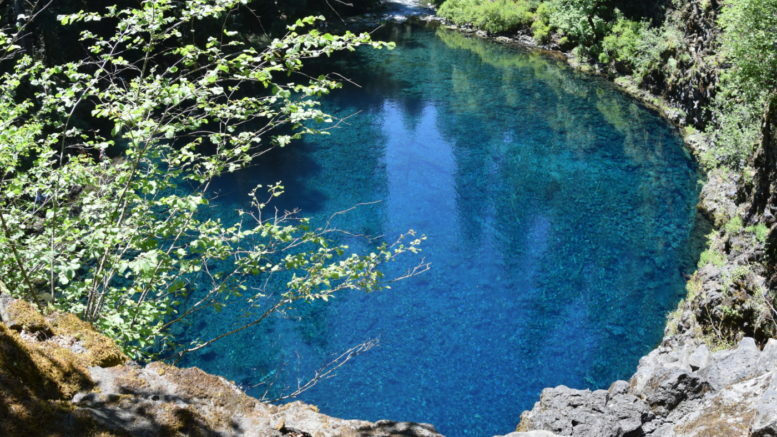 Because the Tamolitch Blue Pool is located on the McKenzie River Trail, it is an easy hike in. You can walk two miles from the Tamolitch Trailhead. Drive down through the McKenzie Highway/Highway 126 and park off of NF 730. The trailhead will be within steps of the parking lot. 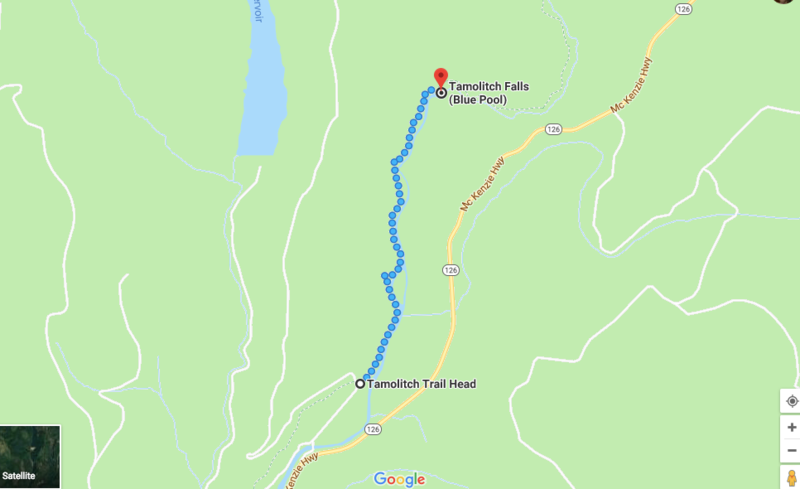 You can also do the Tamolitch Blue Pool hike three miles from the Carmen Smith Reservoir trailhead, or see two beautiful sites, and start at Sahalie Falls, another beautiful waterfall. Either hike is a beautiful trail with beautiful scenery. If you are looking for a more people-free walk, definitely choose the second option — the trail can get pretty packed during peak seasons. Many years, fires will close the trails to the Tamolitch pool. In 2016, the trails were closed for nearly two months because of a fire in the area. Even if the trails are not closed, there are many times restrictions in the area, including campfire bans. 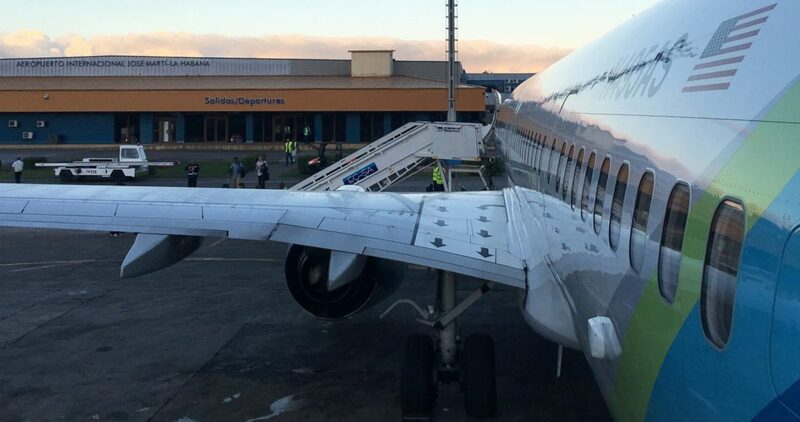 Make sure you check whether they are open before you start your journey. 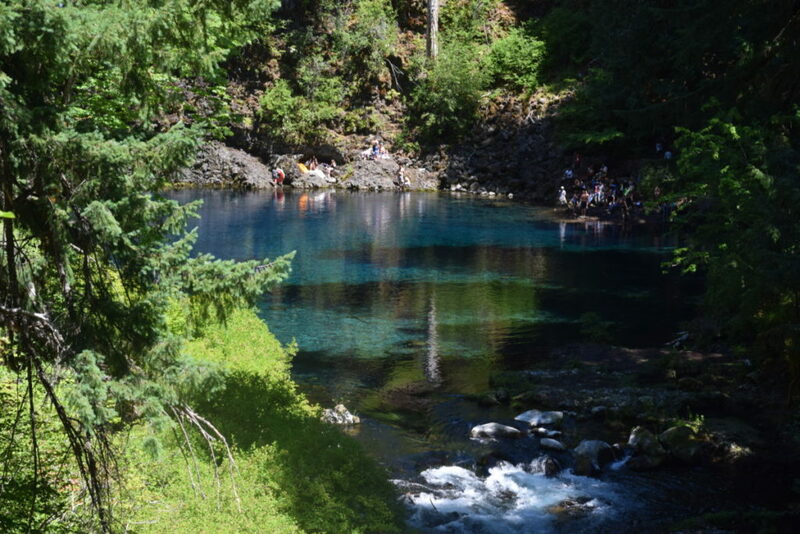 Understandably, the Tamolitch Blue Pool is very popular and most summer days the trail is packed with people. If you enjoy hiking on your own, this may not be the hike for you. 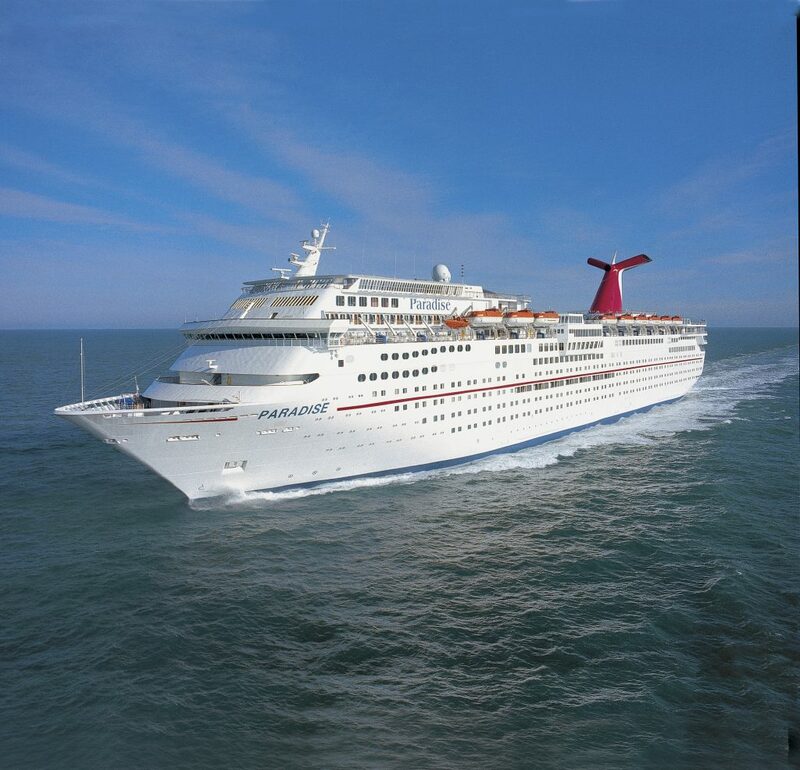 Depending on the time of day or week, expect tens or even hundreds of people to be surrounding the pool. Because the water is so cold, you won’t find many people swimming, but they will be there. Despite the videos you may have seen online, the Tamolitch Blue Pool holds a lot of danger — but only for the people who don’t take it seriously. When you first arrive at the Blue Pool from your hike, there will be a ledge — and there may even be people jumping off of it. While we were there, we saw seven people jump off before the eighth was knocked out during her jump. She had to be resuscitated and paramedics were called (but only minutes later, because there is no cell phone service at the site). 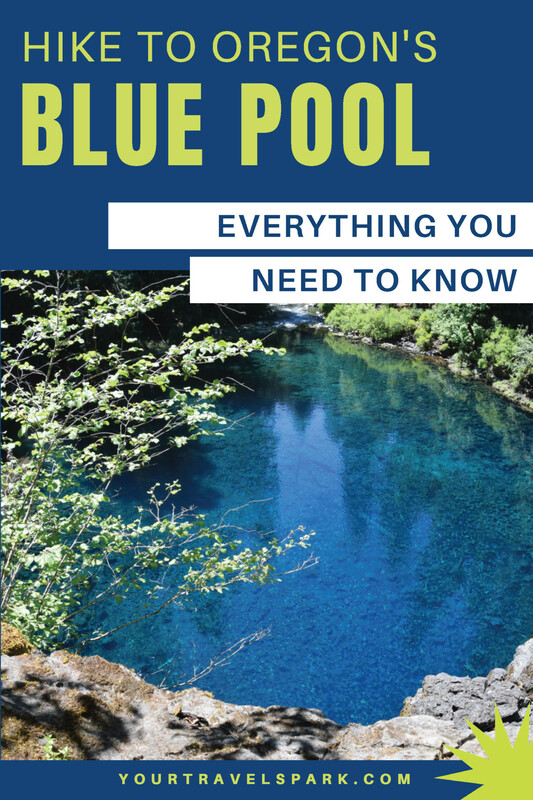 Go to the Blue Pool knowing that safety is a serious thing, and the cold water makes your water react in ways it would not react otherwise. If you’re looking for one of the best hikes in Oregon, this may not be it. 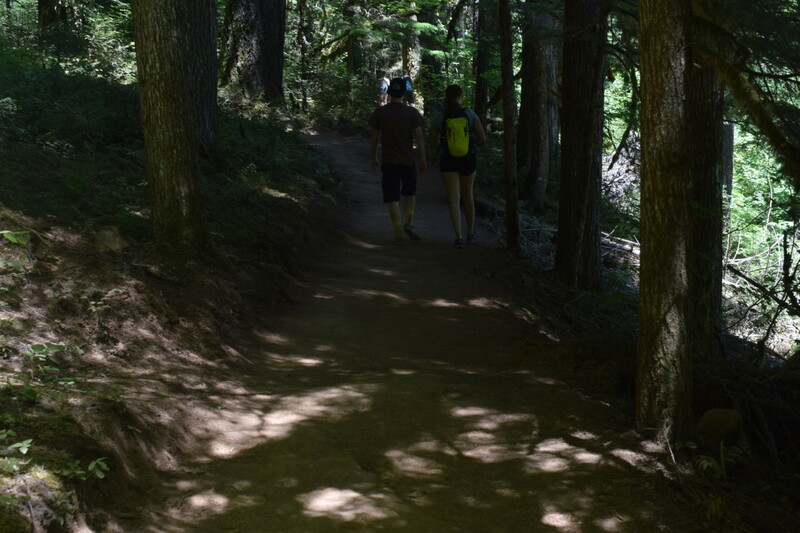 Although the end point is amazingly beautiful and worth every step, the trail is not long or difficult, and the amount of people will not make it a very peaceful hike. However, once you see the pool, you will forget about all of that. 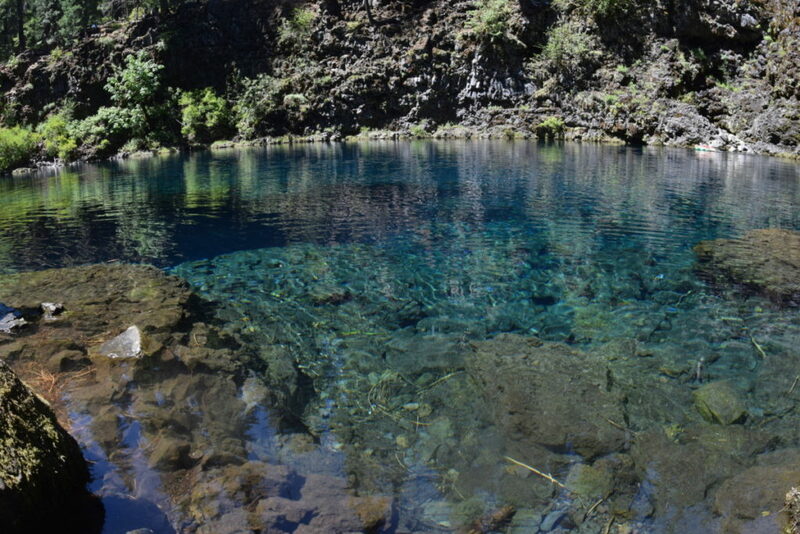 The clear blue water is unlike anything you have ever seen or will ever see again. The McKenzie River Trail is a 27-mile trail along the McKenzie River and McKenzie Highway in the Cascade Mountain Range. It begins at Clear Lake and passes multiple campgrounds, waterfalls, and even the Tamolitch Blue Pool. The trail is available for both hiking and mountain biking, and is open year-round — although snow makes it pretty difficult to travel the entire thing. If you are looking to take your mountain bike down the entire trail, expect up to four or five hours due to some difficult sections. The lava fields that helped Tamolitch Blue Pool get its blue color also gives visitors a view of lava flows along their journey on the trail. 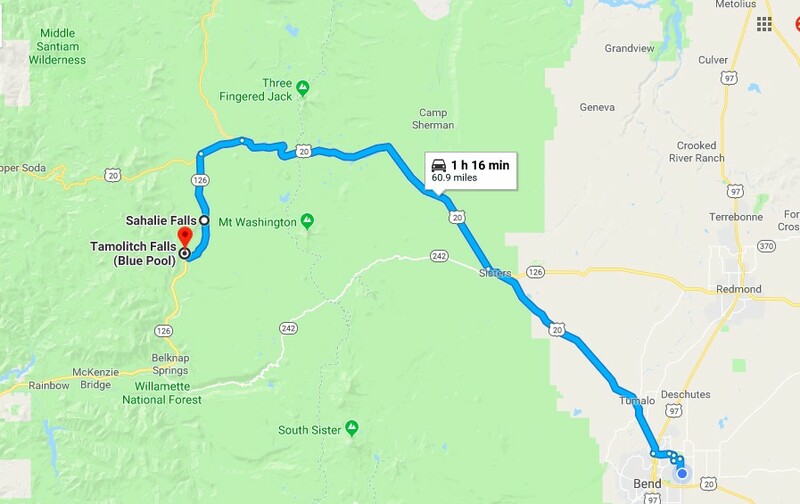 You can also see at least two waterfalls on the trail, Sahalie Falls and Koosah Falls, and if you visit at the right time, you can also see the water flow over Tamolitch Blue Pool.